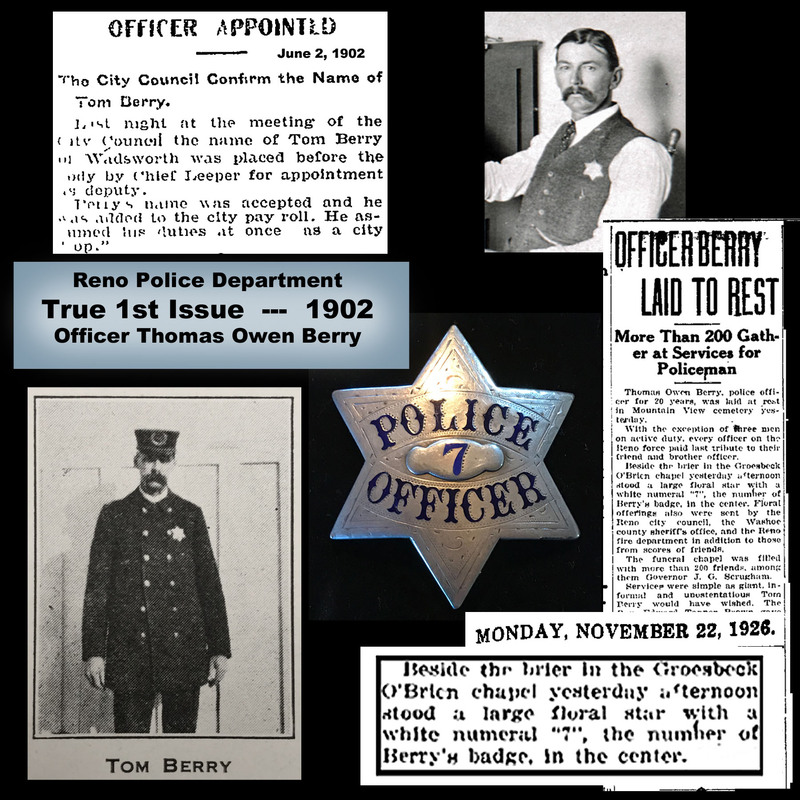 Reno, as a city, was incorporated in 1903. 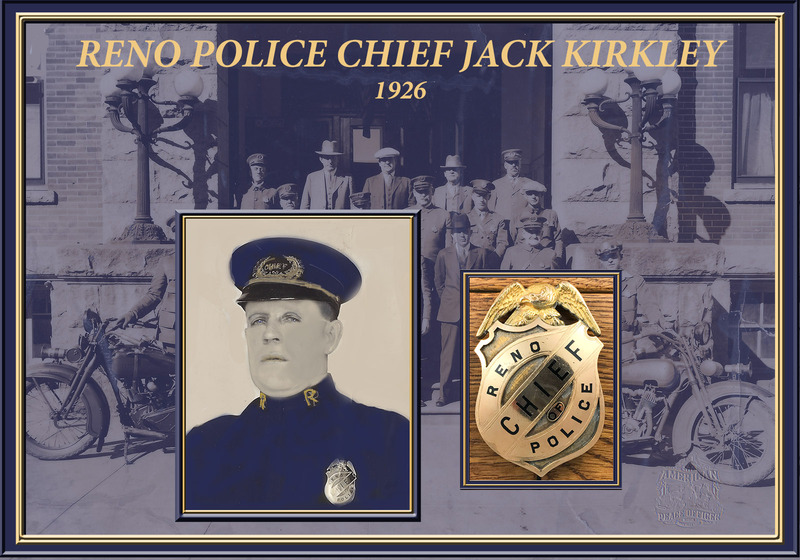 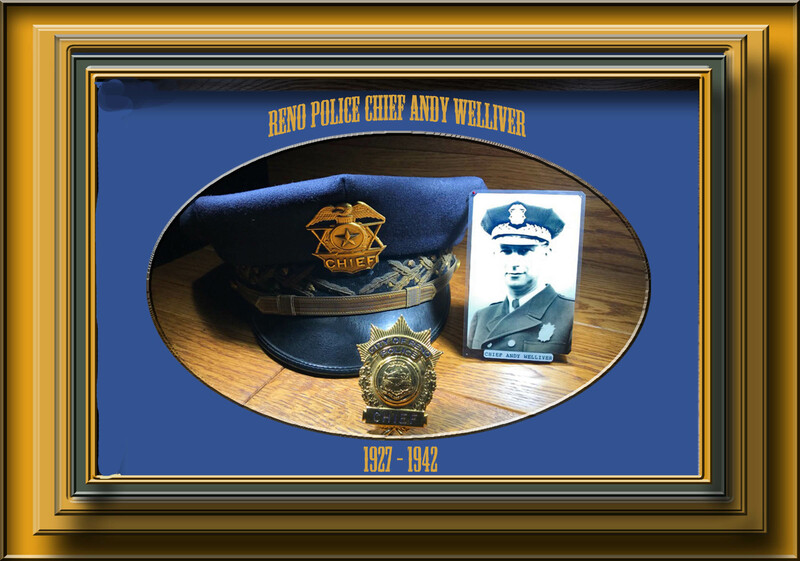 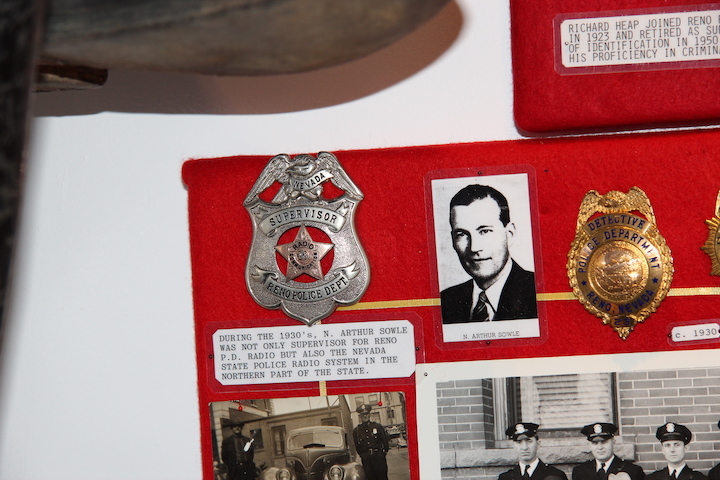 Although it is thought by many that the police department was established at that same time, the Reno Police Department existed as far back as the late 1800s when Washoe County Commissioners organizers a police department under their supervision. 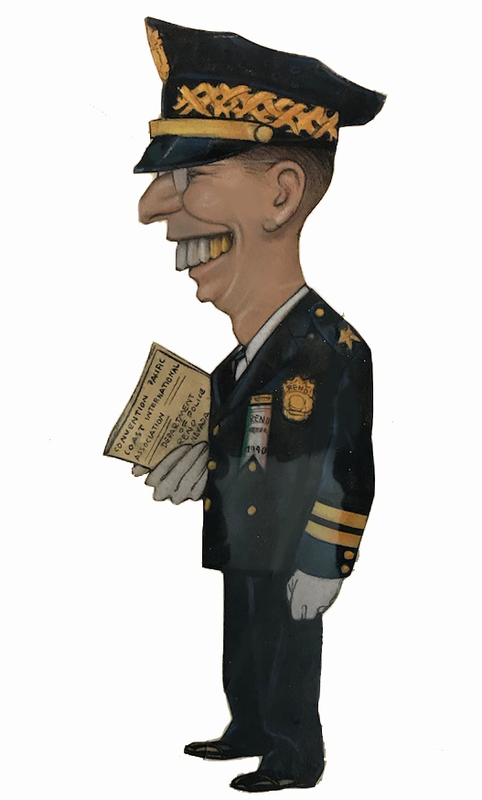 Nevada law allowed for the sheriff of each county to appoint a marshal to police towns within that county. 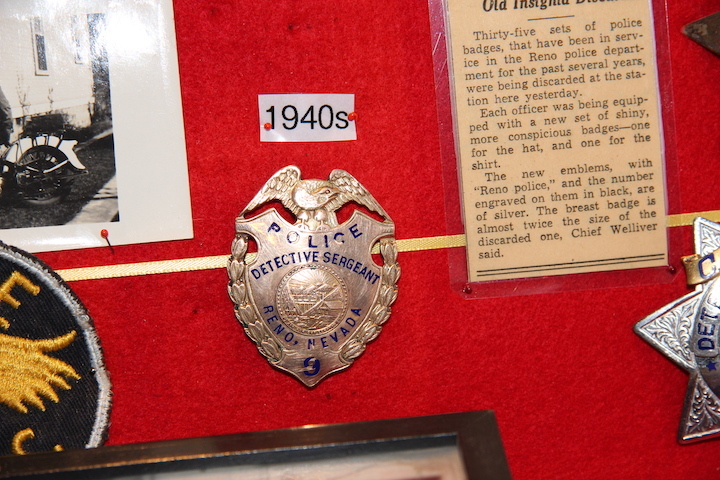 That act was done, appointing a marshal to police Reno before birth of the Reno PD. 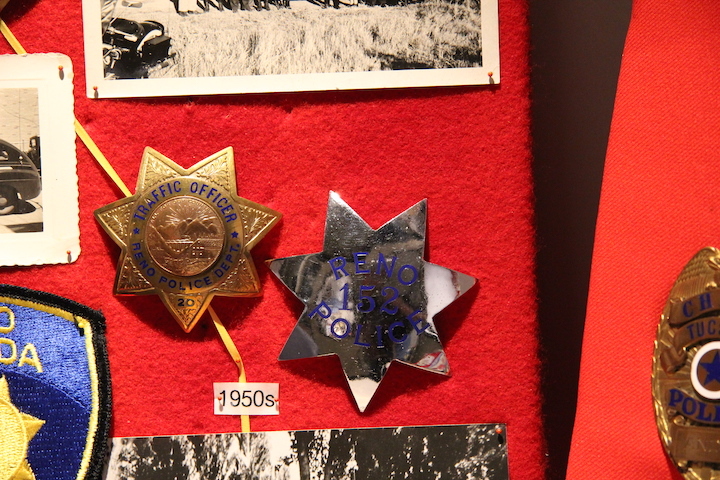 One must remember that Reno was a town busting at the seams ands policing the town was a real chore. 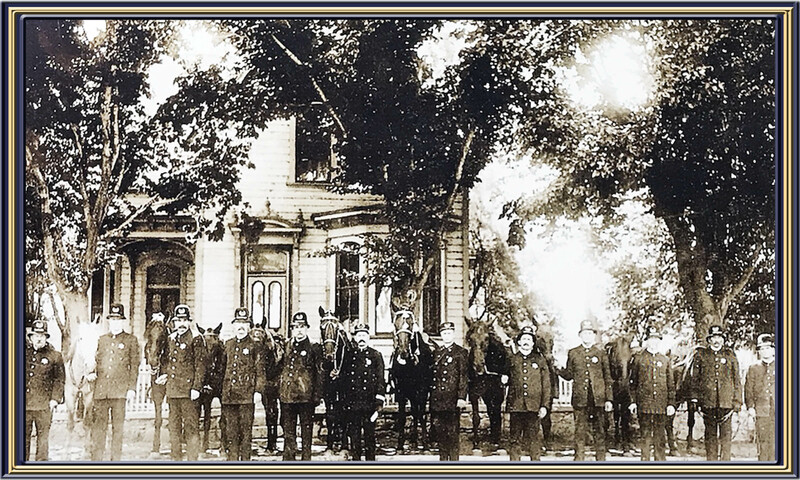 The sheriff and his deputies, constable and his deputies, the marshal, police officers, and night watchmen were all tasked with protecting the community. 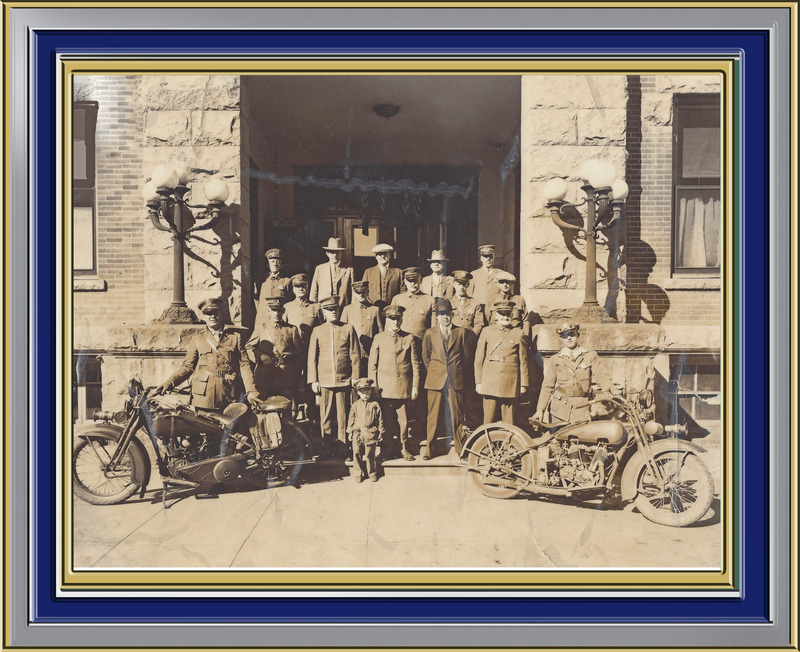 The Reno area has continued to see record growth, both within the City of Reno and throughout Washoe County. 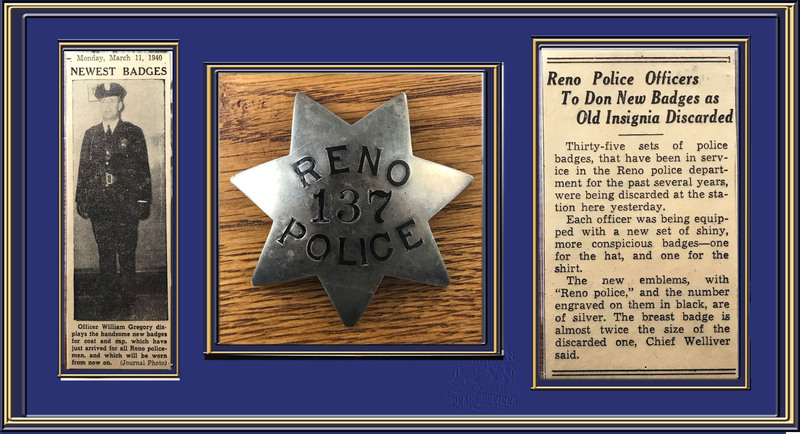 And as a result, it is routine for the Washoe County Sheriff and Reno Police Department to assist each other, through some consolidated areas of operation as well as in emergency responses. 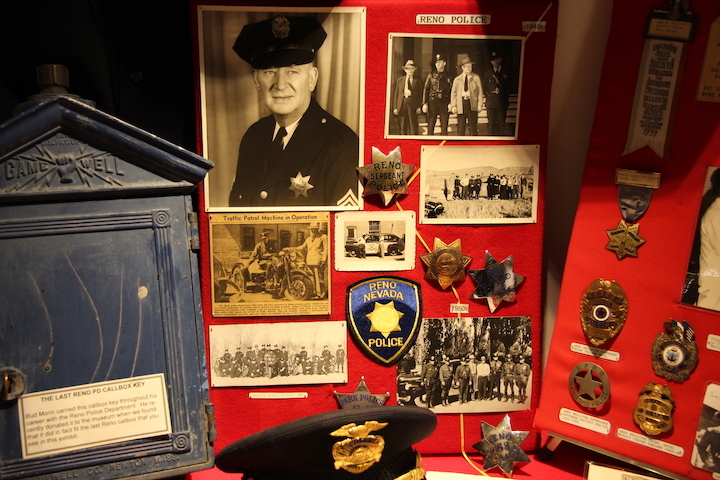 The large red lamp to the right played a very important part to Reno law enforcement history. 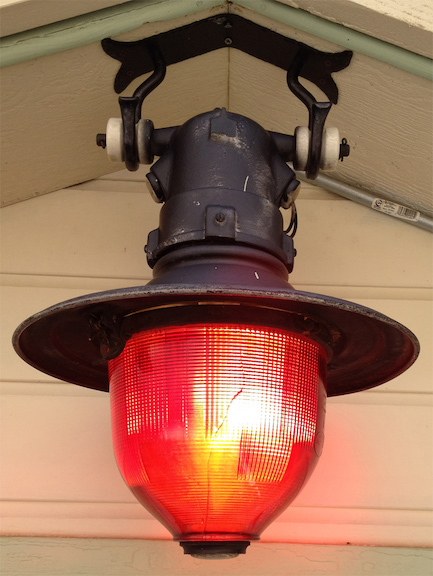 Before the days of two way radios, a series of these lamps were hung over key intersections in Reno. 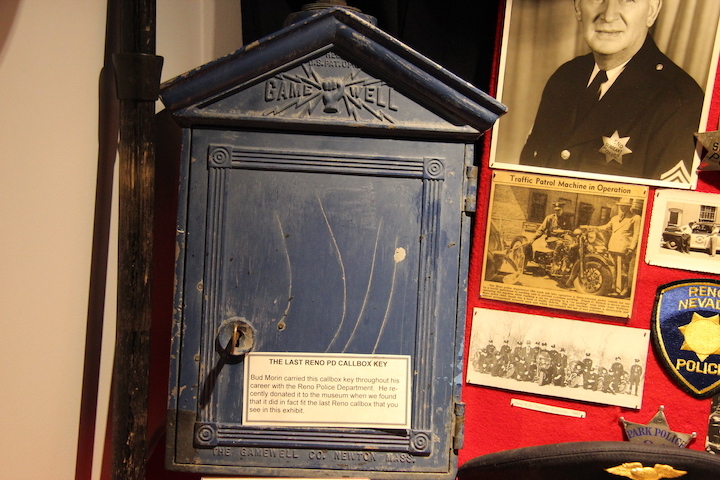 Call takers would flash the lamps to advise officers to contact their dispatcher for call information. 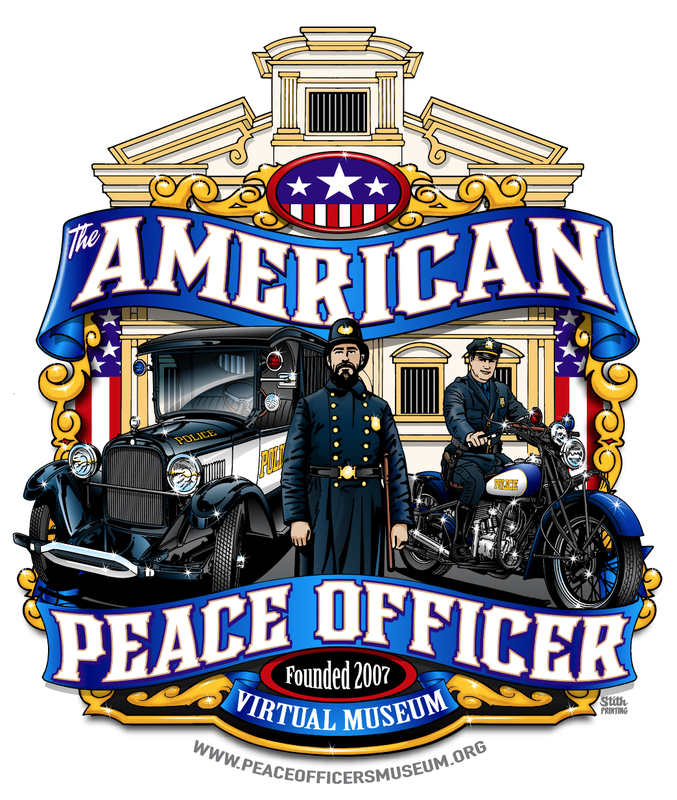 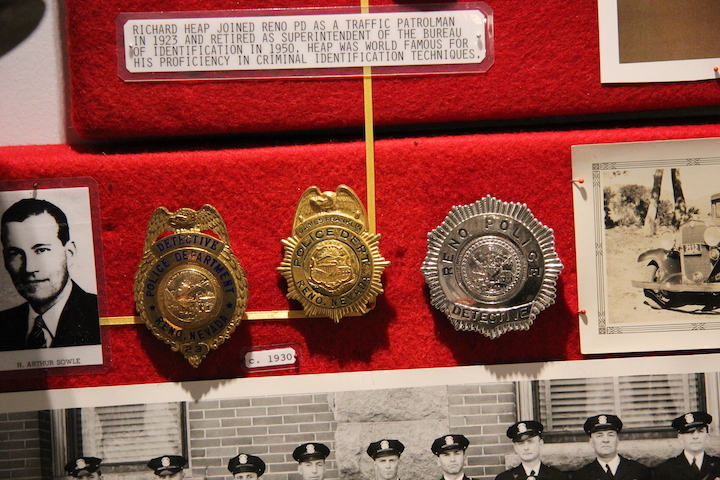 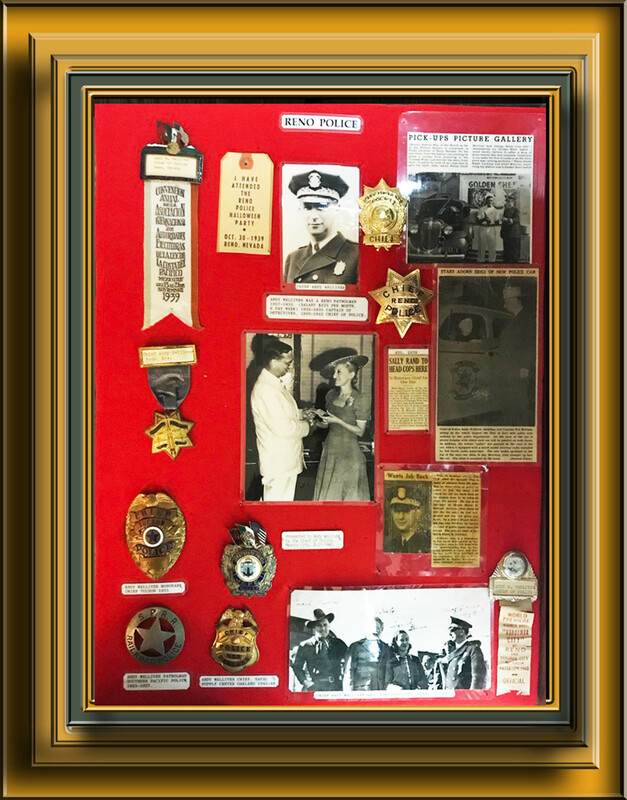 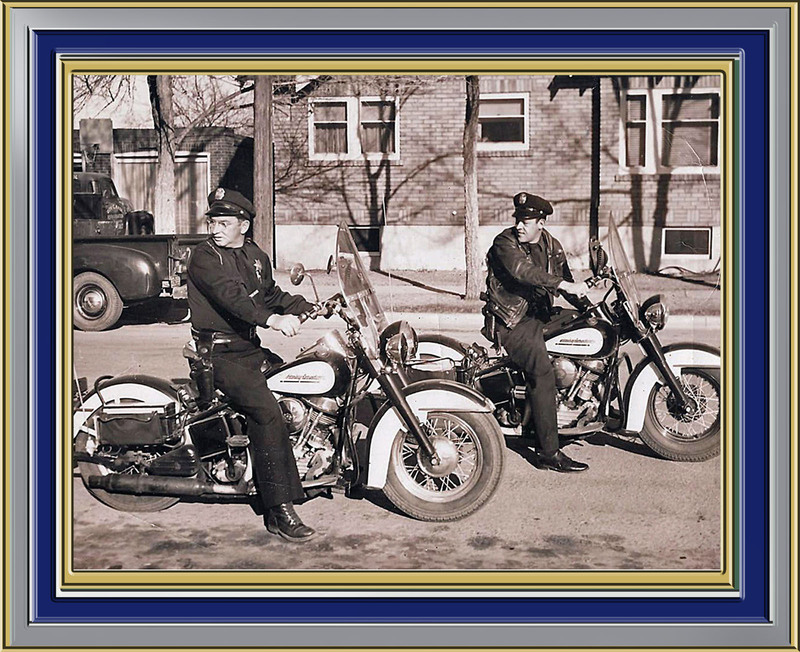 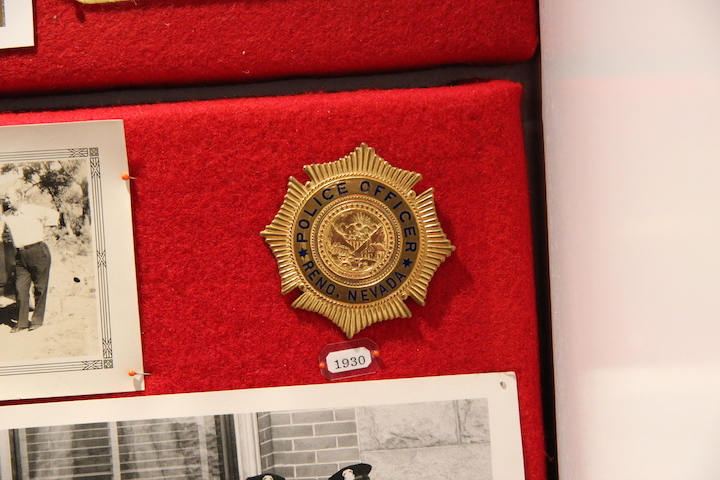 You will find the original museum exhibits for The Reno Police Department below.